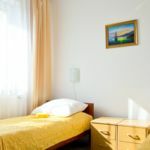 Hotel Eden offers accommodation and meals at affordable prices. The hotel is located at ul. Krakowska 150. 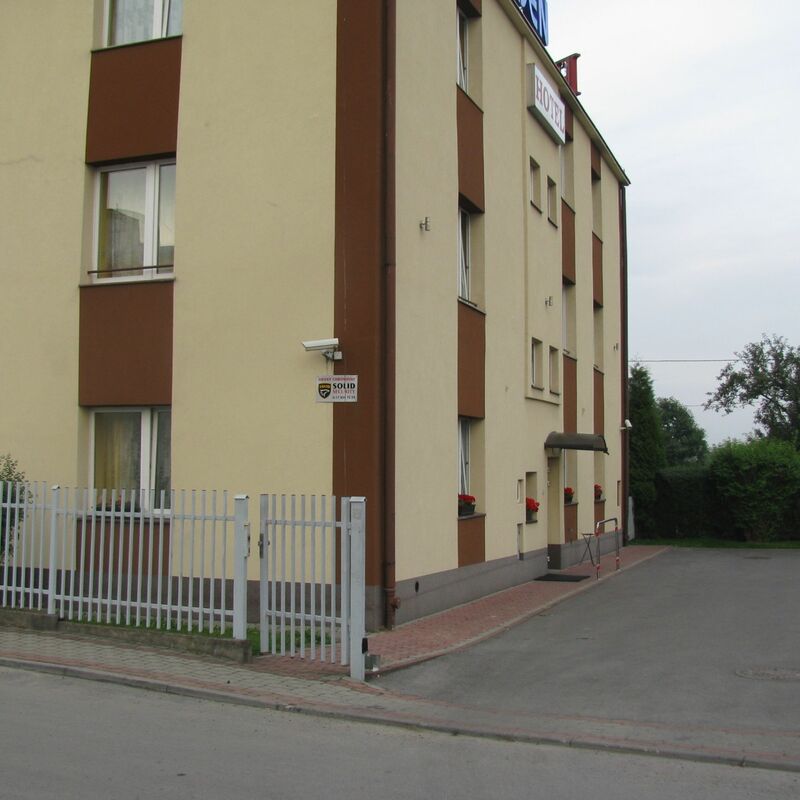 Location at one of the main streets of Rzeszów makes it very easy to get here, both by car and by city bus (stop at the hotel). To the center, market, railway and bus station about 4 km. HOTEL has 50 places in single, double and triple rooms. 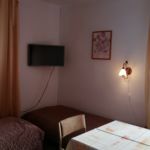 The rooms are equipped with bathroom with shower, LCD TV and Wi-Fi and cable internet. Parking is free. The facility also organizes special events and trainings for up to 120 people. Reserve your accommodation now and the Hotel Eden Rzeszów will directly send their confirmation to you, the expected response time is 1 hour 5 minutes (guaranteed in 1 workday). The total capacity of the room is 3 adults. With children under the age of with children under the age of 12, max. 5 people guests can be placed in the room. The rating of Hotel Eden Rzeszów is 10 from the maximum of 10, based on 1 real guest review.